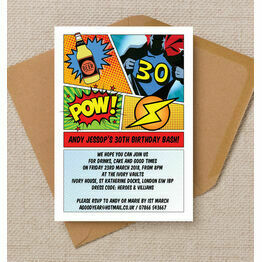 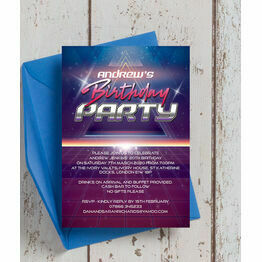 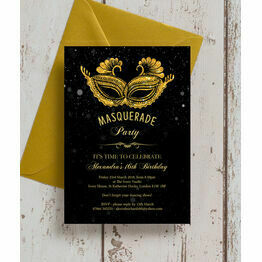 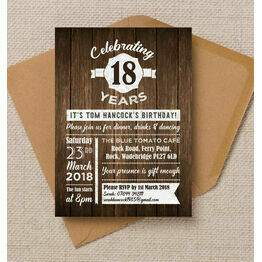 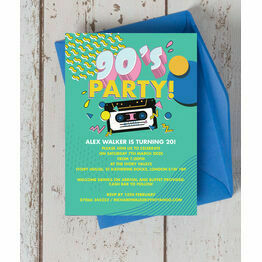 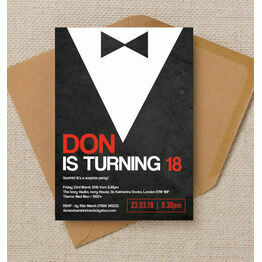 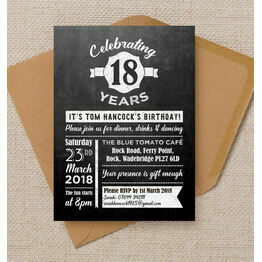 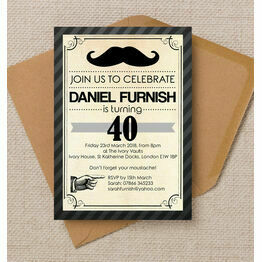 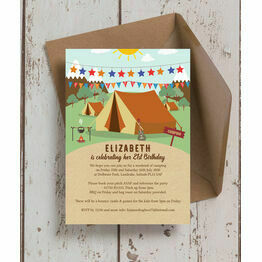 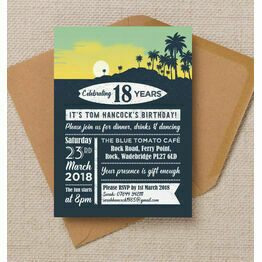 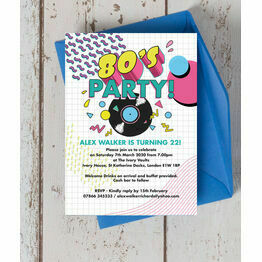 Browse through our range of milestone birthday party invitations and find the perfect design for inviting guests to your big celebration. 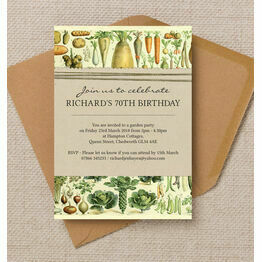 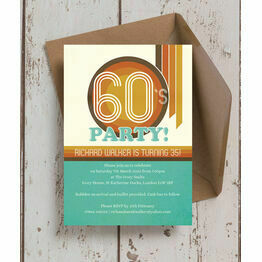 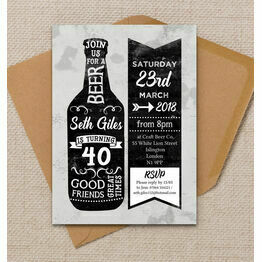 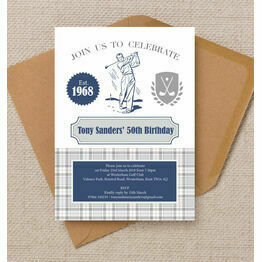 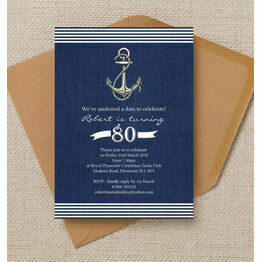 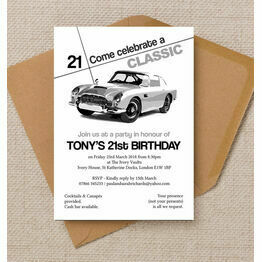 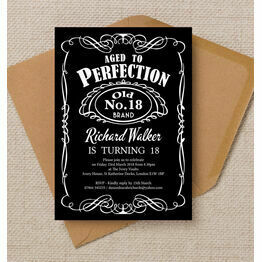 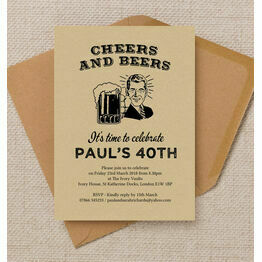 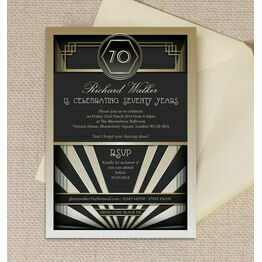 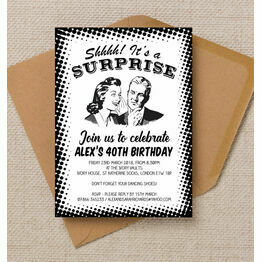 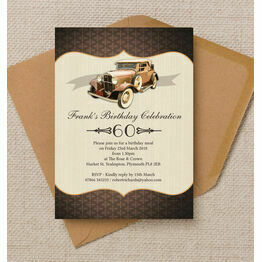 Whether you're becoming an adult at 18 or reaching the grand old age of 80, we've got designs for everyone. 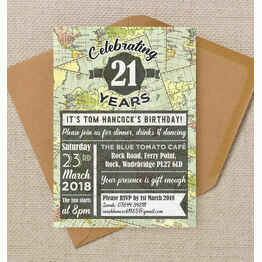 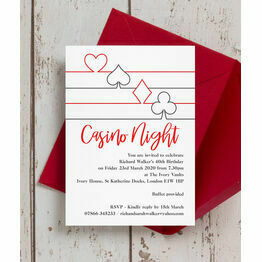 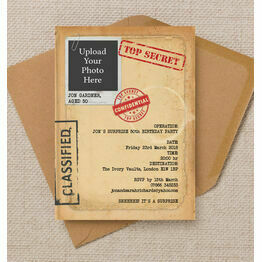 You can choose from our printing options to suit your budget, ensuring our quality designs are affordable for everyone.